For the second straight week, Minto Capital Management has made a significant Monday-morning transaction announcement. 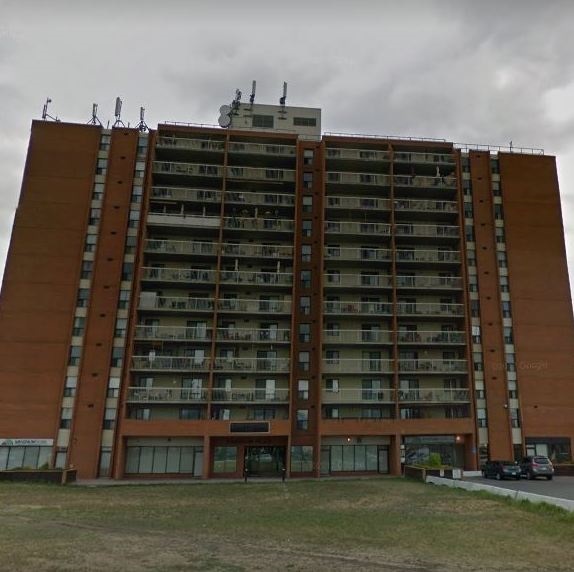 The company said this morning it has acquired Radisson Place in Calgary, a 12-storey multi-residential building which includes 11,400 square feet of commercial space. It was purchased by Minto’s Canadian Real Estate Value-Add Fund LP (which the company refers to as Fund II). Radisson Place will undergo a series of modernizations, including in-suite kitchen and bathroom renovations, interior common area refurbishments and updates to its amenities. “Radisson Place offers significant opportunity for our investors in the Calgary market,” said Glen MacMullin, senior vice-president investment management with Minto Capital. The purchase comes just a week after the company announced it had sold a 50 per cent stake in one of its premiere properties, Minto Place in Ottawa, to Investors Real Property Fund. Minto Place includes three towers and the Atrium which links the buildings. It encompasses a million square feet of mainly office space, with approximately 45,000 square feet of retail. No financial details were released on either deal. After the Minto Place deal, both MacMullin and Minto chief executive officer Michael Waters had told RENX the company was planning more moves in the near future as it refocuses its business model. Both of these transactions continue that trend. The Calgary purchase is the fifth acquisition for Fund II, which was launched in January 2015 with capital investments of $158 million. It now stands at approximately 60 per cent invested, with a targeted annual return of 14-17 per cent, Minto says. * St. Dennis in Toronto, a 10-storey, concrete high rise with 330 units and about 11,000 square feet of commercial space, which closed Oct. 27, 2016. Each of the properties has undergone, or is undergoing, renovations or refurbishments. Minto has built more than 85,000 new homes and currently manages 15,000 multi-residential units and 2.7 million square feet of commercial space. Minto Capital’s $2.9-billion portfolio is comprised of proprietary capital as well as private equity funds and joint ventures with institutional partners.